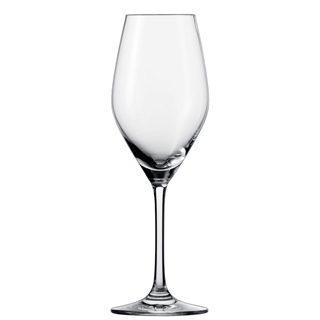 Schott Zwiesel Vina has been designed as a short-stemmed range with versatile glasses that enhance the taste & aroma of as many different wines as possible. 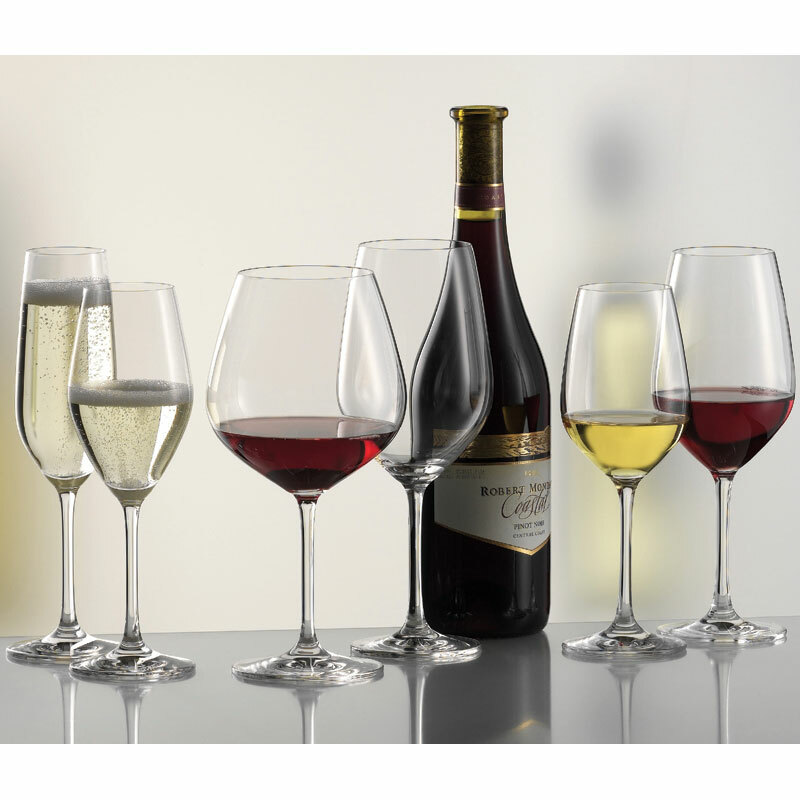 All stems are aesthetically pleasing, good to hold and equally useful for drinking or tasting. 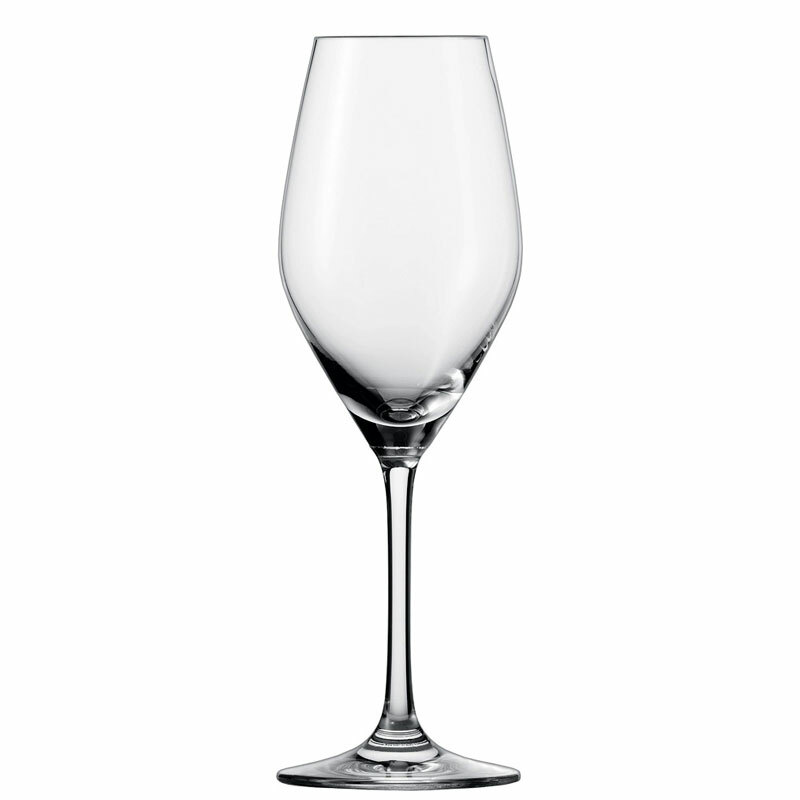 The design has great strength as well as elegance, and the glasses fit into standard dishwasher racks. The perfect beginner’s collection! 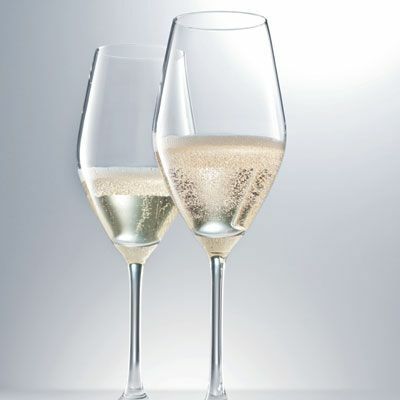 These champagne glasses also feature effervescent points to enhance the flavour and presentation.